Douglas Seaton was born on 22 August 1897 at Abergavenny, Monmouthshire, the son of mechanical Engineer Gervase Douglas Seaton (1868-1917) and Victoria née Birkmyre (1873-1943). Gervase and Victoria were married on 6 September 1894 at Kilmacolm, Renfrewshire, Scotland and their daughter Margaret Catherine (1895-1967) was born in Calcutta, India. Gervase and Victoria soon separated and in the 1901 census she was living in Heil's Hotel, The Lizard, Cornwall, with her two children and her older sister Christian. Gervase and Victoria were divorced in 1902. Gervase remarried and had two further children. By 1911 Victoria was living in a large 12-room house in Taunton with Margaret and Douglas, together with three servants; a cook, parlourmaid and housemaid. Victoria gave her occupation as "Private Means". Gervase died in Chorlton, Lancashire, in 1917 aged 49 and Victoria died in Devizes, Wiltshire in 1943, aged 70. Douglas moved to Yeovil and was an Engineering pupil at the Petter's factory, the Nautilus Works in Reckleford. 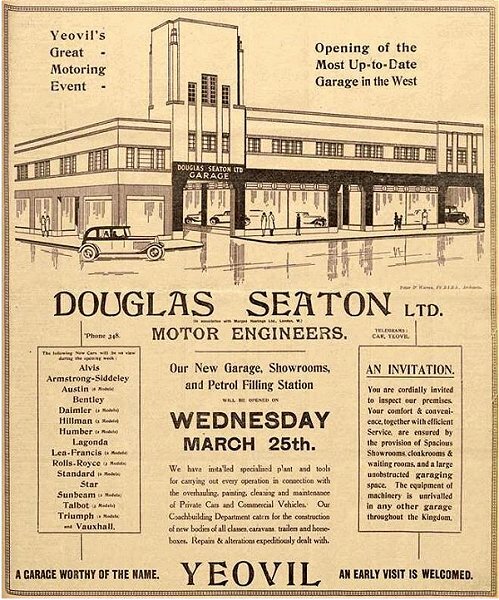 He later, certainly by 1927, established his own business at the Nautilus Works which was incorporated as Douglas Seaton Ltd on 10 October 1929. 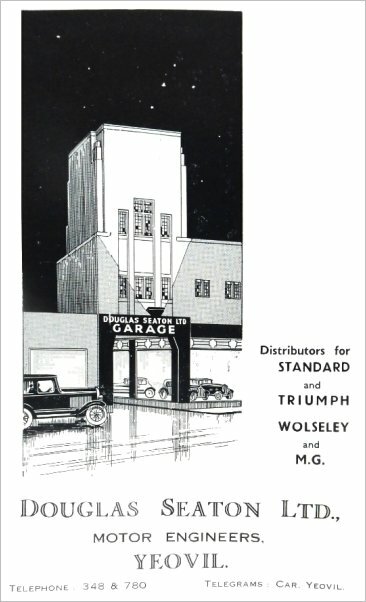 On 25 March 1931 Douglas' new garage, showrooms and petrol filling station, with its iconic tower, on the corner of Huish and Clarence Street were opened in a ceremony by the Mayor of Yeovil, Alderman W Earle Tucker. The new premises were designed by the Yeovil architects Petter & Warren and the main contractors were Bird & Pippard. On a site of 100,000 square feet that had previously been Petter's iron foundry the new premises, which were floodlit at night, was described in the press as "A spacious showroom with marble facings, oak floor and enriched ceiling, provides accommodation for 30 large cars. The general garage provides accommodation for no fewer than 150 cars.... A notable feature is the entire absence of pillars or upright girders, the whole floor being left unobstructed.... There are waiting rooms and offices equipped with telephones and cloak rooms for ladies and gentlemen.... a special bay has been constructed for car washing.... adjoining is a cellulose spray-painting department.... A car park and petrol filling station is situated on the western side. It has eight of the largest Hammond pumps, and at each end is an air and water tower, the whole station being covered. Surrounding it is a park capable of containing with ease 50 large cars." A leading member of the Yeovil Rotary Club during the 1930s, becoming Vice President in 1935 and president in 1937. In 1938 Douglas was nominated by the Yeovil Chamber of Trade (of which he was a member and official) as a candidate for the South Ward and was elected to sit on the Borough Council. He played an active part in civic life. 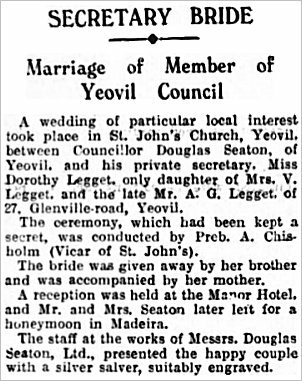 In the spring of 1939 at St John's church Douglas married his private secretary Dorothy M Legget of Glenville Road, the report of the wedding is shown below. Douglas was a member of the South Western Division of the Motor Agents Association, becoming Chairman in 1949. Douglas Seaton died in Yeovil in the spring of 1973. 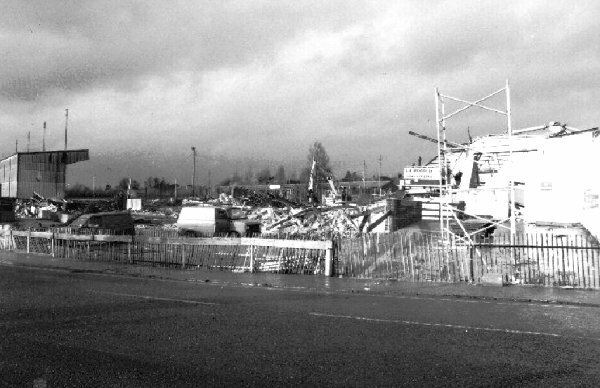 The Huish premises were sold off and finally demolished in 1991. Douglas Seaton Ltd continues today at the White Post Filling Station on the West Coker Road. An advertisement from the 23 March 1928 edition of the Western Gazette. At this time Douglas Seaton's business was being run from the Nautilus Works on Reckleford. This is an interesting photograph of the late 1920s taken from High Street and showing the newly-built bank building at left and the newly-widened Westminster Street ahead. 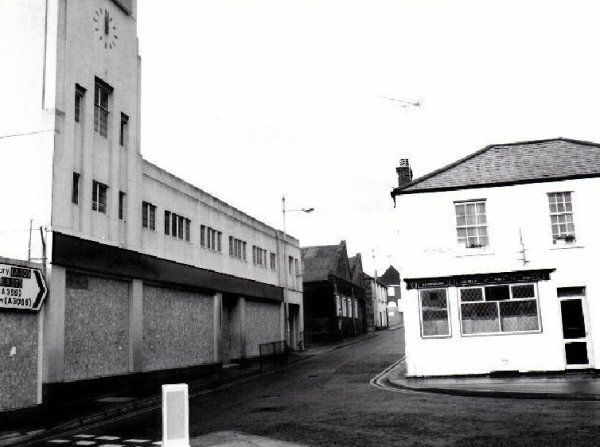 Notice that very few buildings existed in Westminster Street at this time except the Heart of Oak (with its large sign on its flank wall) on the corner of Clarence Street. 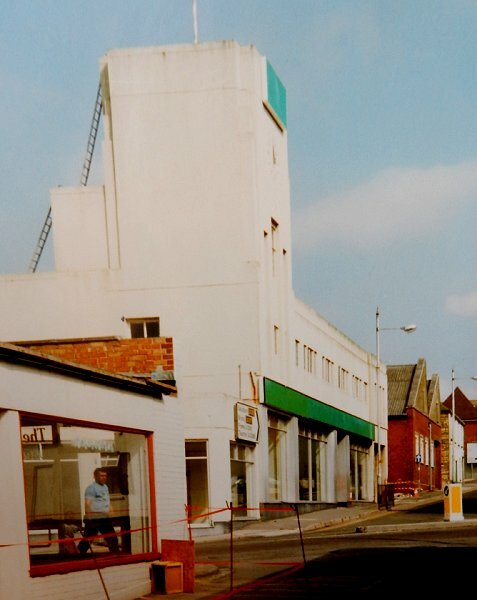 Beyond is the three-storey building that was replaced by Douglas Seaton's new showroom and garage in 1931. 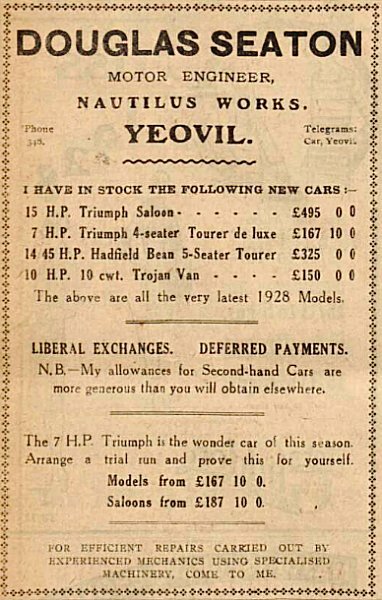 On 25 March 1931 the new garage, showrooms and petrol filling station on the corner of Huish and Clarence Street opened, as shown in this advertisement in the Western Gazette. The new building, designed by Petter & Warren, was opened by the Mayor W Earle Tucker. 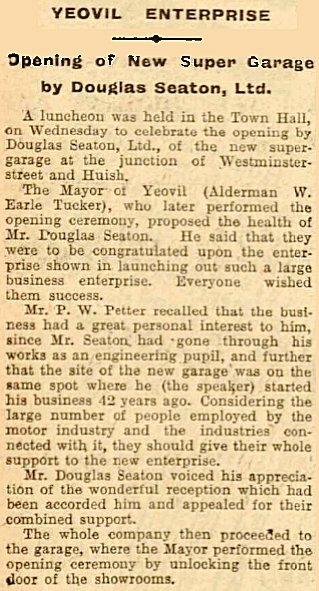 The report of the opening of Douglas Seaton's "new super garage" from the 27 March 1931 edition of the Western Times. 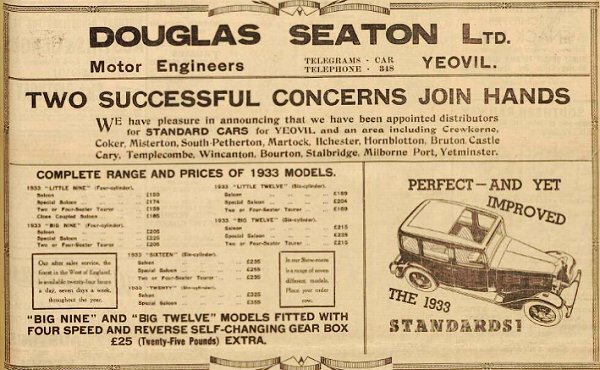 A typical Seaton's advertisement, from the 14 October 1932 edition of the Western Gazette. The report of Douglas and Dorothy's wedding in the 5 January 1939 edition of the Western Gazette. An advertisement for Douglas Seaton Ltd dating to 1962. This photograph was taken in the mid-1960's in Westminster Street. The bus is turning the corner into Clarence Street and the two-tone van to its left emerges from the end of Huish. 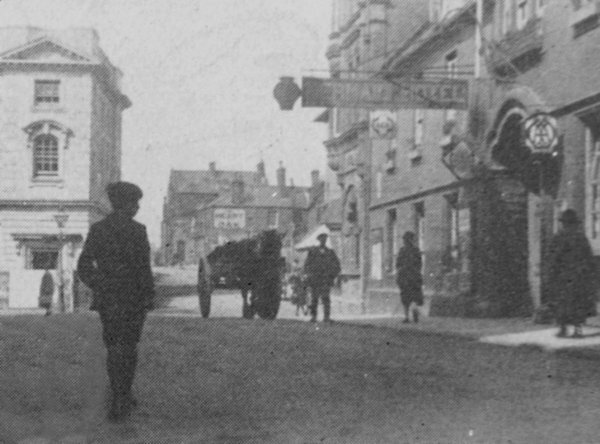 At this time you could drive into Huish from Westminster Street as indicated by the road markings. 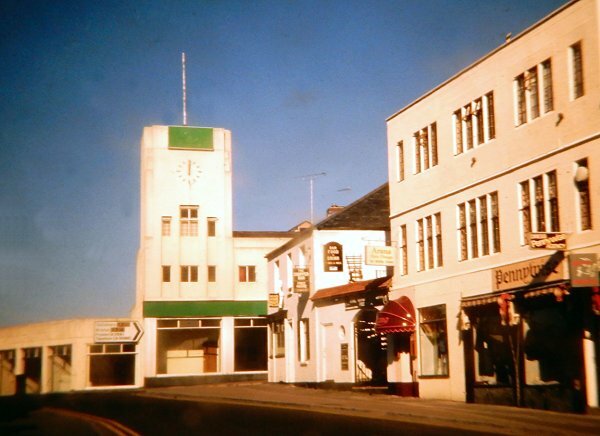 Douglas Seaton's tower is fondly remembered as a landmark by older Yeovilians and right of centre is the Heart of Oak pub, now called the Westminster. 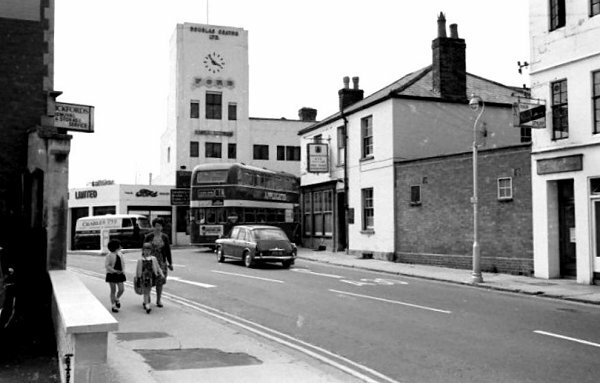 Notice the clock on the tower which doesn't appear in the 1962 advert above. 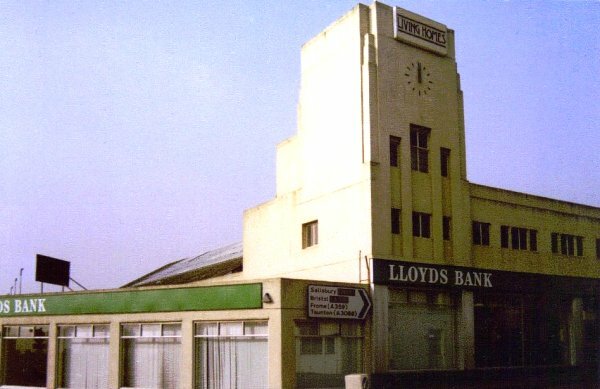 Seaton's building was taken over by Lloyds Bank, as seen in this photograph of the 1970s, while major works were being undertaken at the bank's building in the Borough. The clock had obviously stopped working by this time. After Douglas Seaton's left the building it became a showroom of Living Homes and was also used as temporary accommodation for Lloyds Bank. 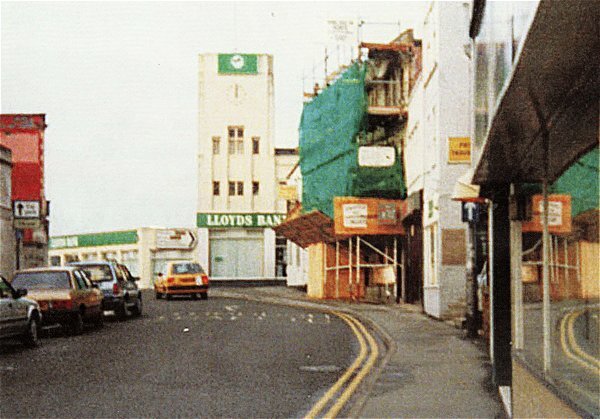 Seaton's tower photographed after Lloyds Bank had moved out and shortly before demolition. .... and seen from Westminster Street around the same time. Closed and boarded up prior to being demolished in 1991. 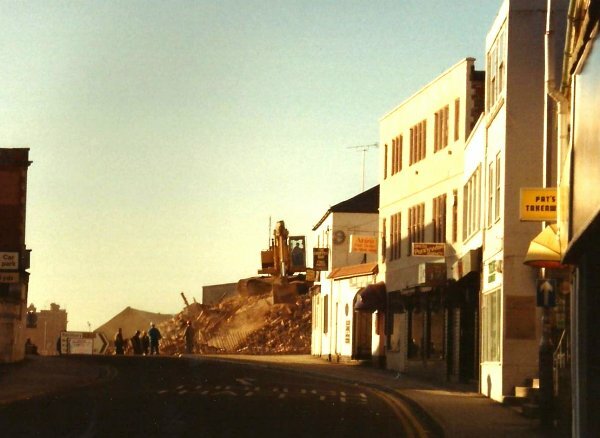 The demolition of Seaton's iconic tower, showrooms and garage in 1991. 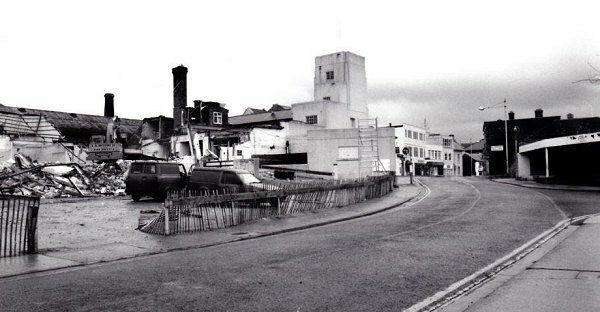 The demolition of Seaton's tower, seen from Westminster Street in 1991. .... and all but gone. Seen from Huish with the Yeovil Town FC ground at far left.